Today I have the pleasure to talk to heavy metal photographer Kenneth Sporsheim. He is one of the photographers for the Norwegian issue of Metal Hammer, and he is also the Nordic ambassador for brands like Pentax, Lexar and Lowepro. In this interview Kenneth reveals insights on working for one of the most prestigious MEtal magazines, he shares awesome stories about taking Portraits of bands such as Turbonegro, Slayer or Anthrax and give tips on how you can become an ambassador for famous brands too. 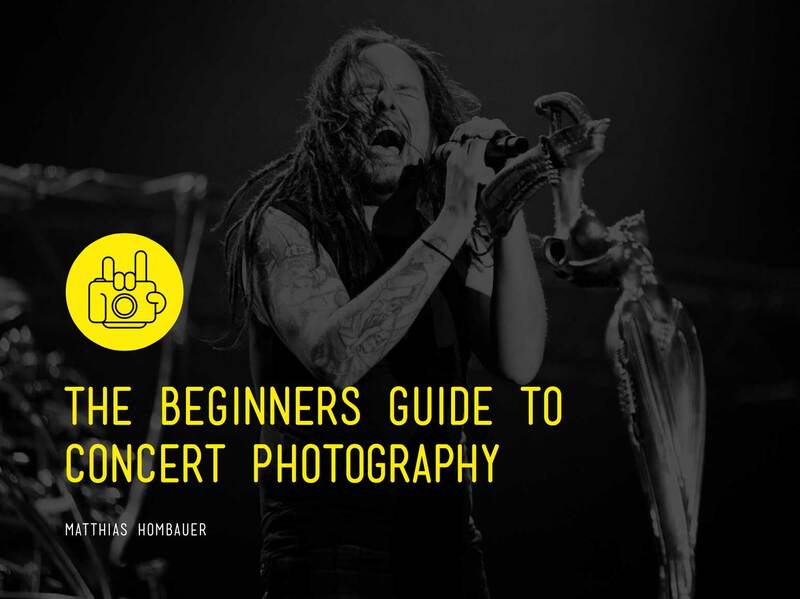 Do you want to become a Concert Photographer? Don’t forget! You can support me on Patreon. For $5/mo you’ll gain access to HTBARP content that you cannot get anywhere else, including special videos, exclusive announcements, and a behind-the-scenes look at the making of my podcasts. Leave an honest review in iTunes. Once you listened to an episode, follow the iTunes link here and click the blue “View in iTunes” button. This will launch iTunes on your computer and bring up the podcast. Click on “Ratings and Reviews” on the HTBARP Podcast Page. Your ratings and reviews will help my Podcast to reach even more people. I am interested in your honest feedback and I read each one. Subscribe in iTunes. To subscribe in iTunes, visit the How To Become A Rockstar Photographer Podcast page and click the blue “View in iTunes” button. This will launch iTunes on your computer and bring up the podcast. Click on the “Subscribe” button and you’re all set. Special Thanks to The Overalls for providing their awesome music!